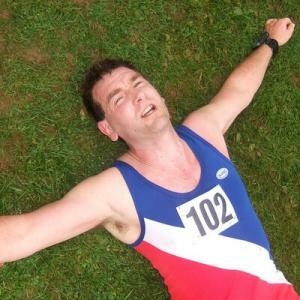 The Eynsham 10k is a measured 10k road race that takes place on the last Sunday of November. There are prizes for course records and a t-shirt for every finisher. Facilities include water stations every 5k, changing facilities, toilets, showers, refreshments, and supervised bag storage. For the full race prospectus click here and to find out more about our race sponsors click here. The Oxfordshire Cross Country Championships combined with the Oxford Mail League will be held on the 4th January at Culham Park,near Abingdon, Oxfordshire.